I often feel the fear and resistance that comes up when suggesting life style change is medicine to the people I see in my practice. Changing our food habits are among the most difficult things we can do, because our eating habits are so intricately linked to our thoughts and feelings about ourselves and the world. Eating less food of better quality and moving the body more - are the most simple equations for preventing disease. It is a fact, a truth and the only way to PREVENT disease. I am not talking about marginally treating disease once it arrives, (ugh so passé), I am talking about preventing certain diseases from ever landing in your body to begin with. By metabolic pathways I mean, blood vessels, and the vessels in and out of organs, and the organs themselves. Bodily fluids as well need to be kept clean, meaning lymph fluids and pathways, and the blood itself must be kept clean of debris, plaque build up and other kinds of metabolic waste. What contributes to metabolic waste and sluggishness in the lymph, organs and capillaries? 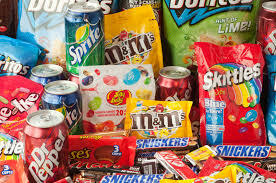 JUNK FOOD also known as: "The Standard American Diet"
Eating rich, heavy foods clog up the small tubules and pathways within the human body, thereby slowing the ability of the body to remove waste efficiently due to less space in those metabolic pathways and organs. Plaque in the brain? Dementia and Alzheimer's. 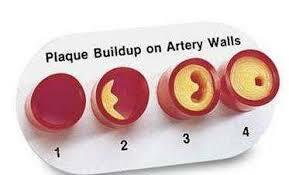 Plaque in the arteries? Stroke, or heart attack. Plaque in the organs? Name your "itis" pancreatitis, arthritis, or how about fatty liver disease, or gall stones? Loss of vigor, memory, joy and motivation. Processed fats (look for key words on food labels like saturated fat, partially hydrogenated oil, trans fats etc..) these fats cause inflammation and raise the kind of cholesterol that causes arterial blockage. Eat at home more and buy local produce organically grown. Simple! 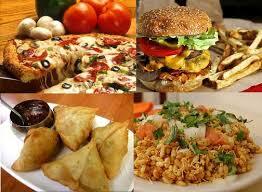 Restaurant food should be a treat! Not an every day thing. 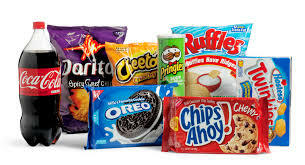 It is rich, full of junk and there is no way of knowing the source of the food you are eating when you eat out. the words "Meaningful Journey to Health"
After giving up the junk...it only gets better!